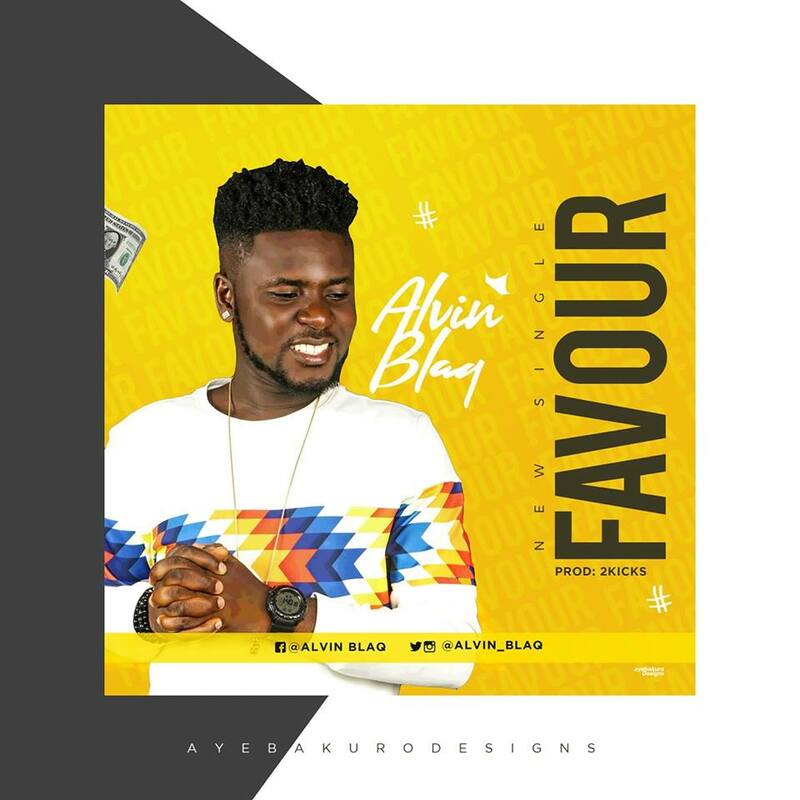 Alvin Blaq is out with a new motivational sound he titled "Favour" produced by 2Kicks. 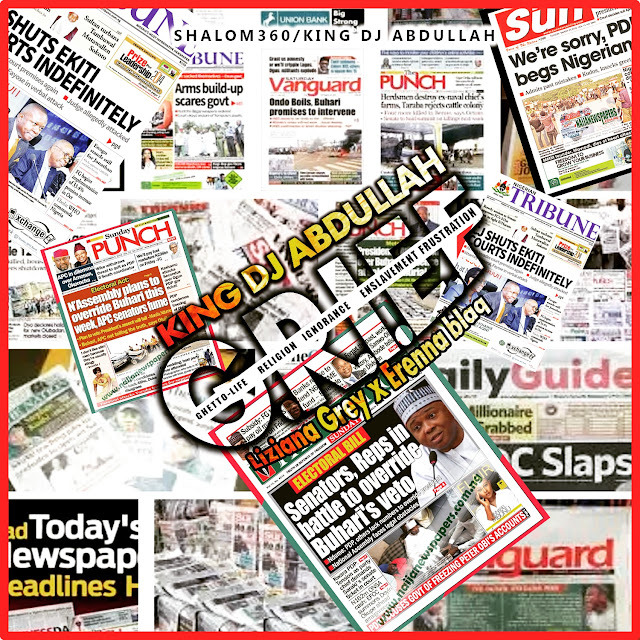 Favour is what everyone on earth hustling always prays for and it lyrics will catch the ears of it's listeners. Alvin Blaq is one artist to sort out for. 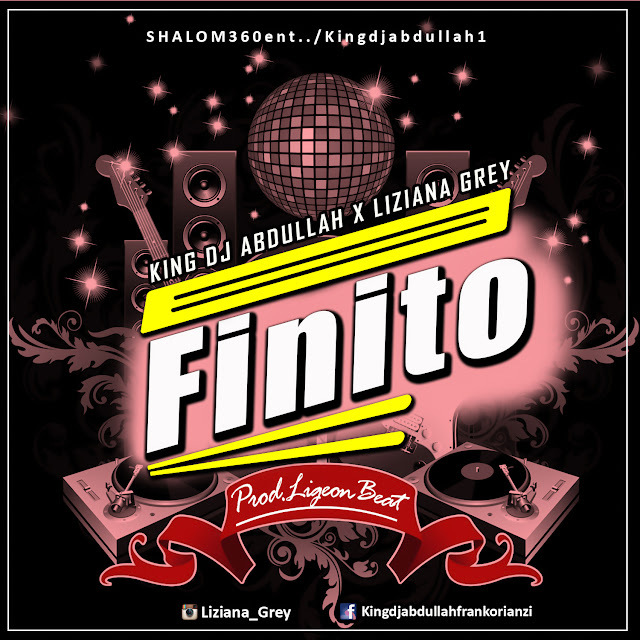 Watch this space for more of his sounds this year, meanwhile enjoy "Favour" mixed and mastered by Slimkelz.